Thank you for joining me today I can not believe it is October already, where has the year gone? 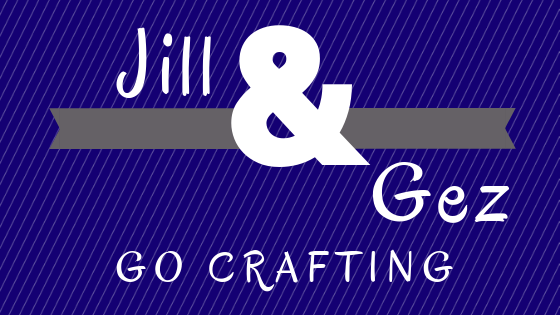 Jill has a lovely Blog which I am sure you will want to check out once you see the projects I have chosen to show you. 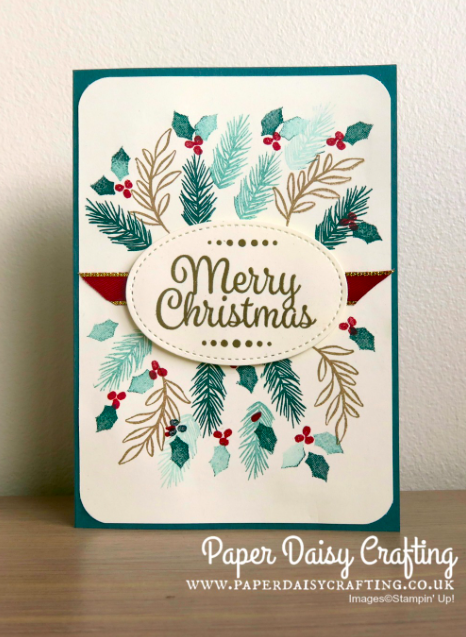 Jill has used the lovely Stamp Set Peaceful Noel, I really love this set and I love her choice of colours. Very festive. I love love love this stamp set, Flourish Filigree, it is simplicity itself. I love the use of non traditional Christmas colours in this card, I think it makes for a stand out Christmas card. 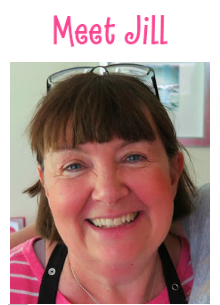 I love the use of a small strip of ribbon behind the sentiment as well ... I nicked this idea yesterday in a card! 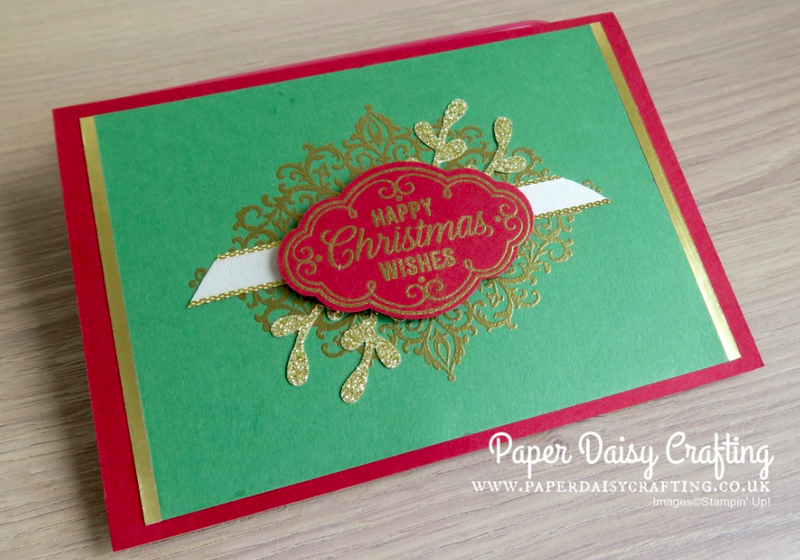 Here is that lovely stamp set again but this time using more traditional Christmas colours. I am not sure which I like best. Love the addition of the sprig behind the sentiment.